A southwest addition to reading! 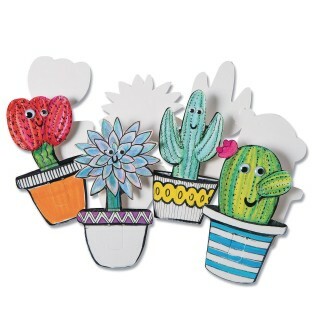 Features 6 each of 4 cactus and plant designs! Decorate with markers, watercolor, and more. 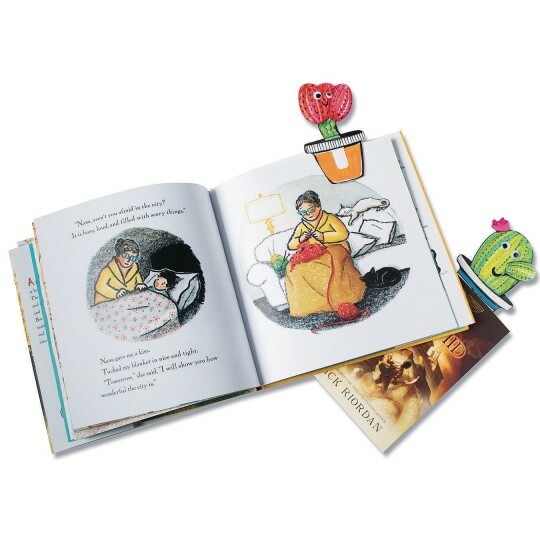 Then clip your place in a book! Decorating supplies sold separately. Made of heavy weight uncoated card stock. Measures approx. 2” x 3-1/2”.